The Ronghe Holiday Hotel is an ideal spot for travelers wanting to discover the city. 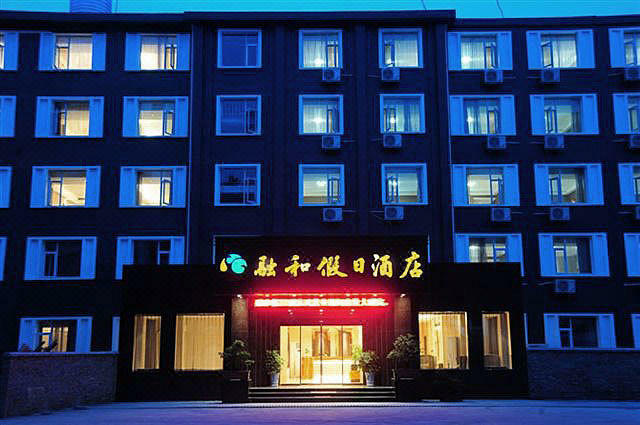 The Ronghe Holiday Hotel is an ideal choice for travelers who want to take in the sights and sounds of Danjiangkou. 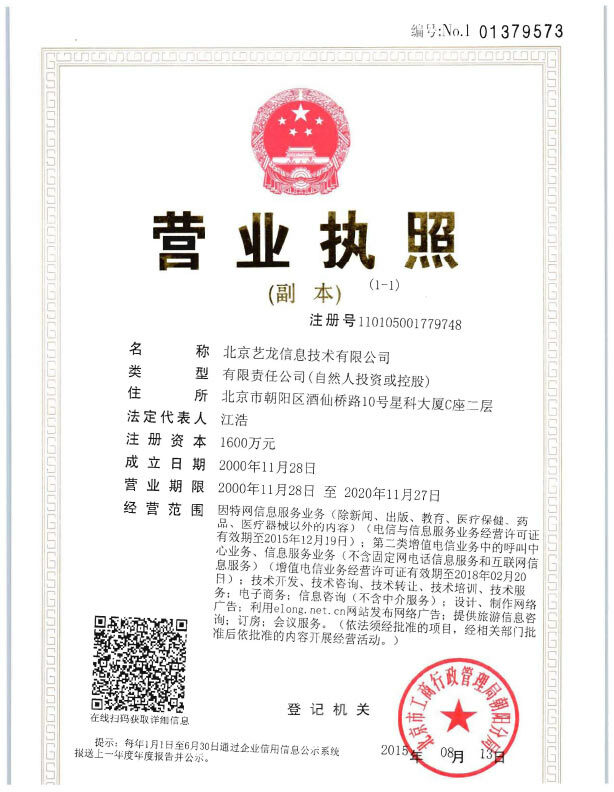 The hotel is conveniently located a short 14km drive from Wudangshan Railway Station. Famous attractions Wudang Mountain Gate and Wudang Mountain are just a short taxi ride away. This hotel makes a great place to kick back and relax after a long day of sightseeing. 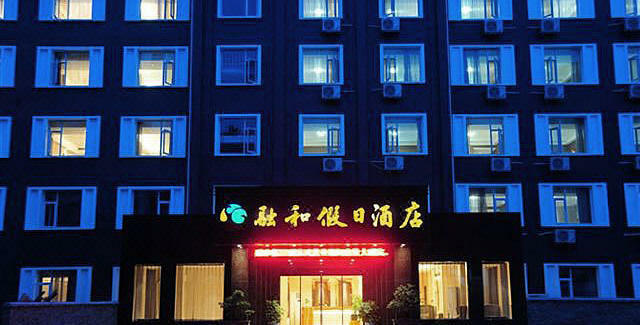 Guests of this Danjiangkou hotel can make use of the parking facilities. - 26 km to Wudang Mountain Scenic Area.